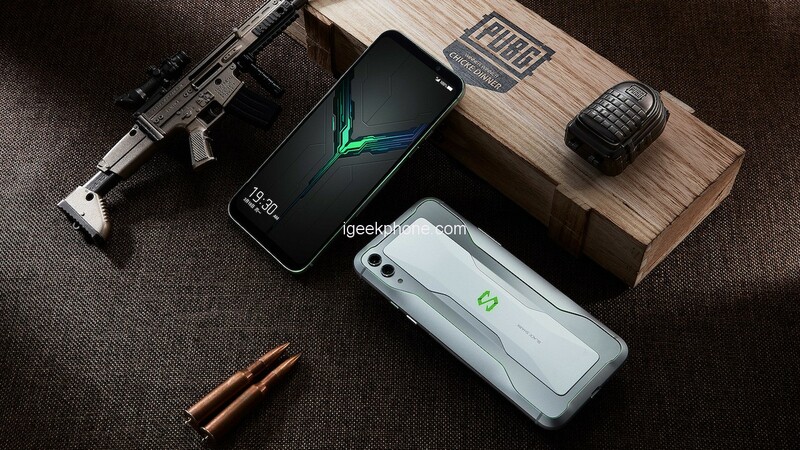 Since mobile games like Fortnite and PUBG Mobile have become popular so have gaming phones. In 2019 there are plenty of options to consider and deciding on one can be a bit overwhelming. Here we are going to talk about some of the things that you should consider when choosing a gaming phone. One type of gaming can be completely different from another in terms of the requirements of your phone. 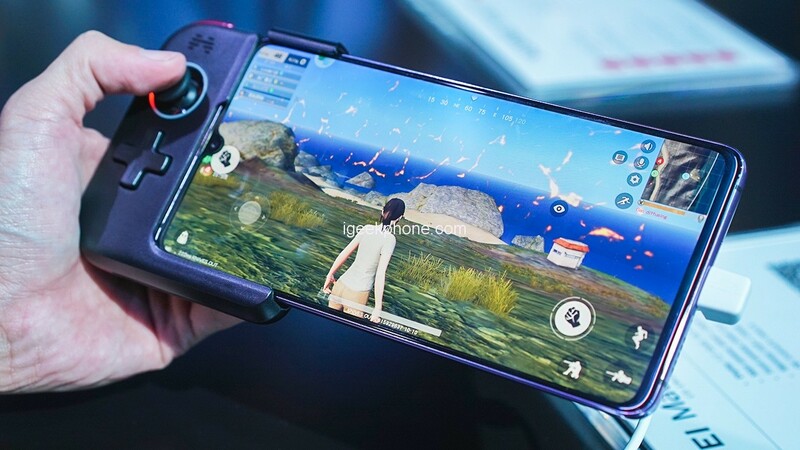 Playing PUBG or Fortnite on your mobile is a whole different world than playing other games like Winstar online roulette or even Pokemon Go. So before you choose a gaming device you should consider which games you are going to use it for. Having said that, here are some parameters you should definitely keep in mind when selecting your gaming phone. Gaming on a touch screen might not be the best possible experience. Especially if you are playing shooting games like PUBG. Some gaming devices come with accessories such as a D-pad or controller that give you better gaming experience. 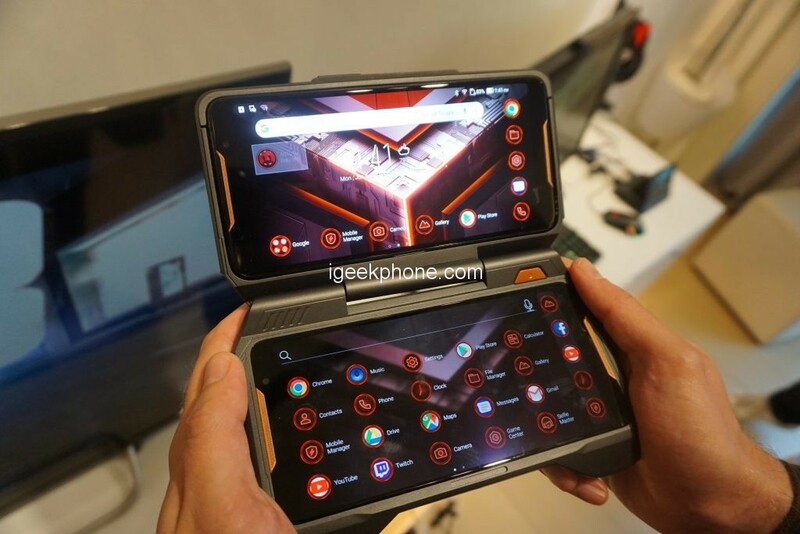 The Asus ROG Phone, for example, comes with a dock that allows you to hook your phone up to a bigger display. You can also use a keyboard and mouse with the dock. Since you are gaming on your phone, the battery is going to drain much faster. That is why you need a phone that has a larger battery. A bigger battery means that you can play games for longer. Devices like the Razer Phone 2 come with a 4000mAh battery. When gaming, your smartphone is going to dissipate a lot of heat and that can affect performance. The smartphone that you choose needs to have effective cooling so that it does not get too hot or its performance is not affected. 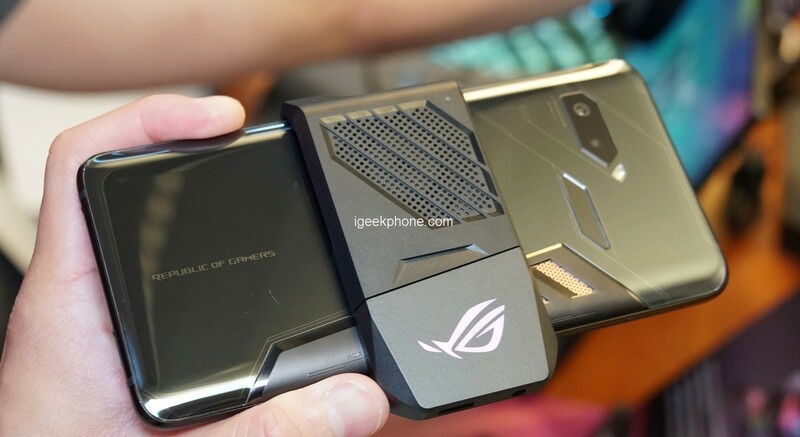 While the Asus ROG comes with impressive liquid cooling out of the box, it also has an external fan that you can attach on the back of the phone in order to exhaust heat out of the device. The Xiaomi Black Shark also uses liquid cooling to keep the thermals in check. Gaming phones usually come with a memory of 6-8 GB of RAM and that is what you should aim for. Storage is also important and you should choose a device that has a min. of 128 GB. The Asus ROG comes with 8 GB of RAM and the base model has 128 GB of storage. If you need more storage then you can go with the 512 GB model. A decent gaming phone needs to have a fairly large screen for you to enjoy the game’s graphics. The screens should be at least 5.5-inches and it can go up to anything that you feel comfortable using. An 18:9 aspect ratio is also better if you can get it. We do not recommend getting a phone with a screen smaller than 5-inches. You will need a device with a powerful processor that can keep up with the games that you are playing. The Qualcomm Snapdragon 845 chip scores 270000+ in AnTuTu benchmark and that is why most gaming phones are powered by this processor. This is the same processor that powers the Asus ROG Phone, Razer Phone 2 and many more. 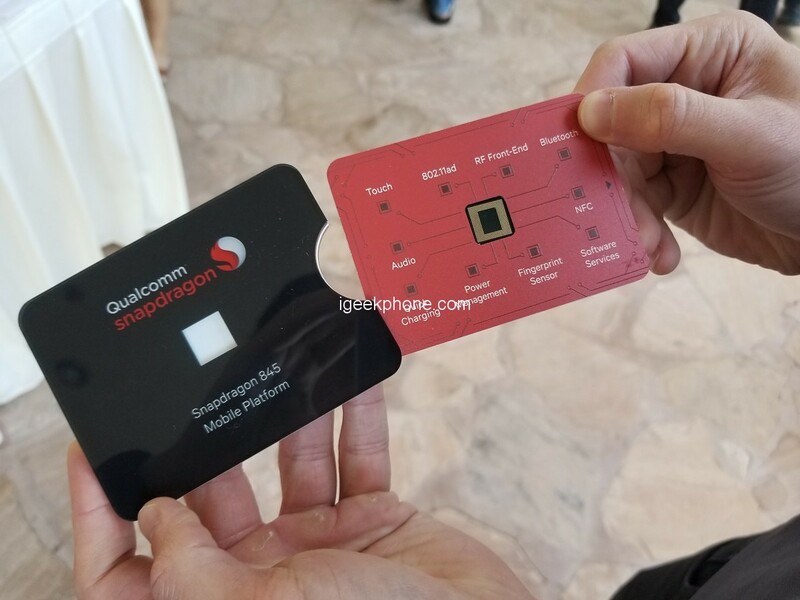 At the time of writing, this is the processor that most gaming smartphones are using but if you can get a device with the Snapdragon 855 or higher then that would be even better. The design is really a matter of personal taste and doesn’t impact the phone’s gaming compatibility. However, it is a major factor for many gamers. 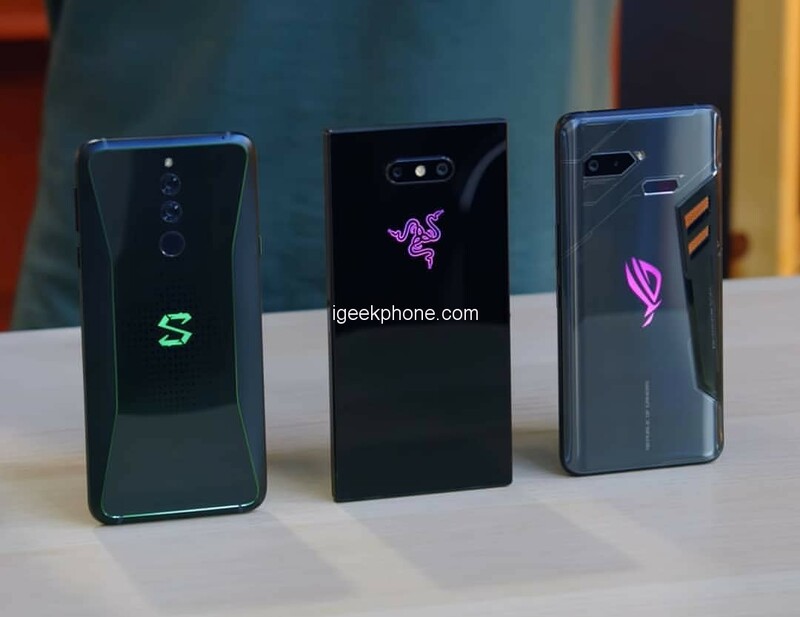 The Razer Phone 2 has a boxy design and there is a Razer logo on the back that lights up. The Xiaomi Black Shark has plenty of RGB lighting on the back, which is something that many gamers relate to. 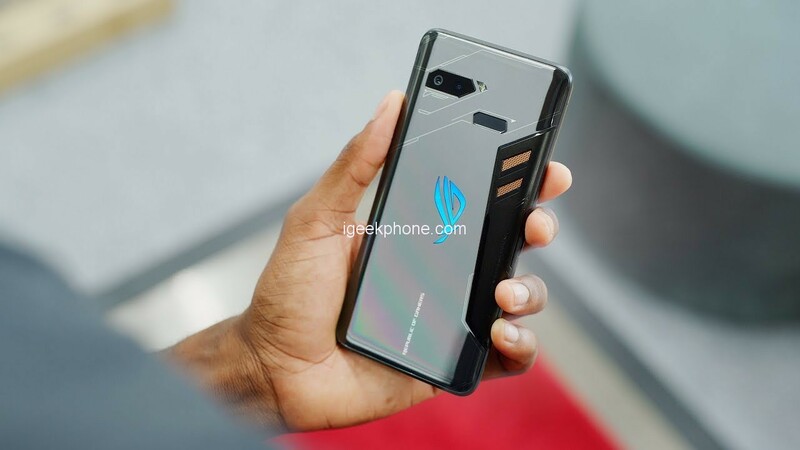 There are plenty of other different designs available on the market and you should go with the one you love the most, as long as the phone meets the other parameters mentioned in this article. These are the factors that you should keep in mind when in the market for a new gaming smartphone. we hope that this article helps you find the right device that suits your needs.